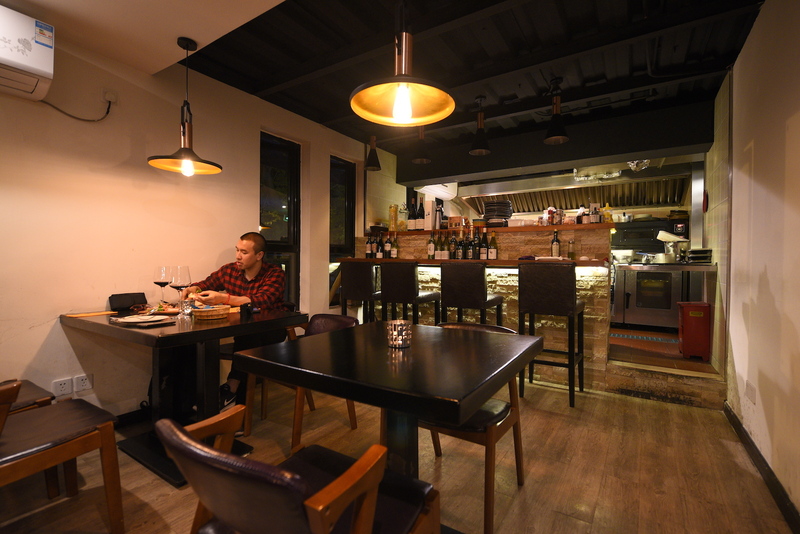 Bistro Sola is the project of Japanese chef-owner Motoya Otokozawa. 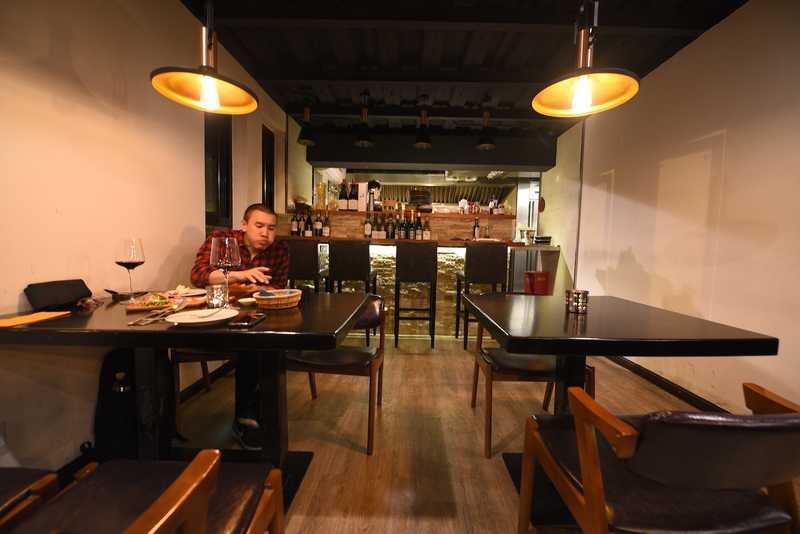 The set menus are a mash-up of the Japanese emphasis on seafood with Italian classics like tortellini with an oxtail and porcini ragu and a French-style duck breast with orange sauce. The cooking is excellent. 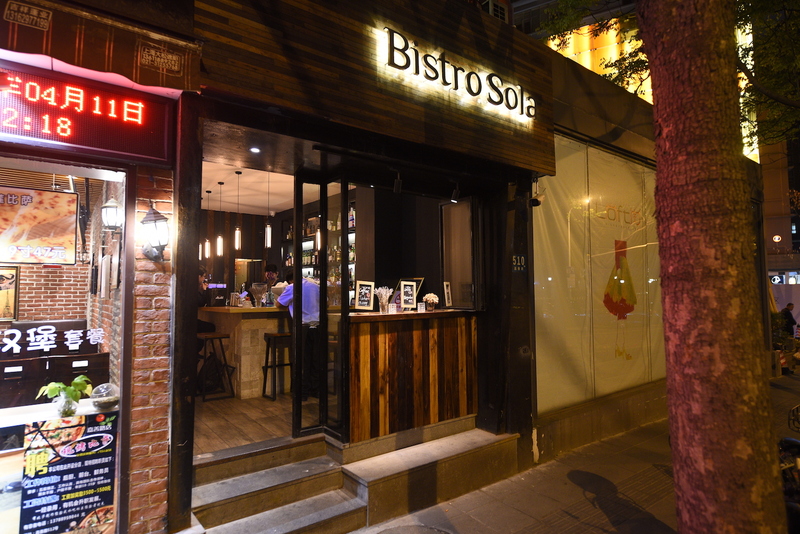 That said, dinner at Bistro Sola is an endlessly frustrating experience, from the extremely long waits between bite-sized courses (our four-course meal took three hours) to the unapologetically lackadaisacal and forgetful service staff who neglect basics like clearing used plates, filling water or even bringing silverware. Combined with a complete lack of music (and thus atmosphere) and no obvious care for the customer, Sola is, unfortunately, a very hard-to-recommend restaurant, despite the chef's obvious talent.